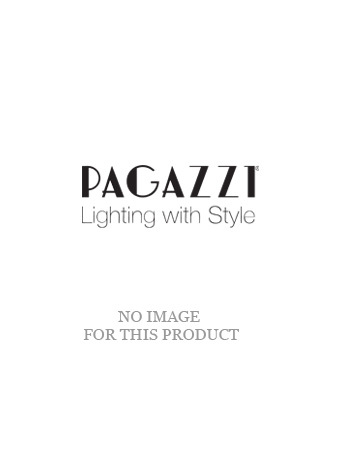 The San Marino Tiffany table lamp from PAGAZZI Lighting is a beautifully elegant design inspired by the popular Tiffany lamps. The elegant piece features a carved brass base and cut glass ivory shade with amber stone detailing. It has a height of 31cm, a width of 180mm and requires 1x 40w Golfball SES bulb.